Smith woodhouse ruby port is a blend of young ports from different harvests. they are especially blended to have robust fresh fruity aromas and flavours. with lush berry flavours, hints of pepper and spices, this is an excellent accompaniment to cheese, nuts or desserts, especially chocolate based. 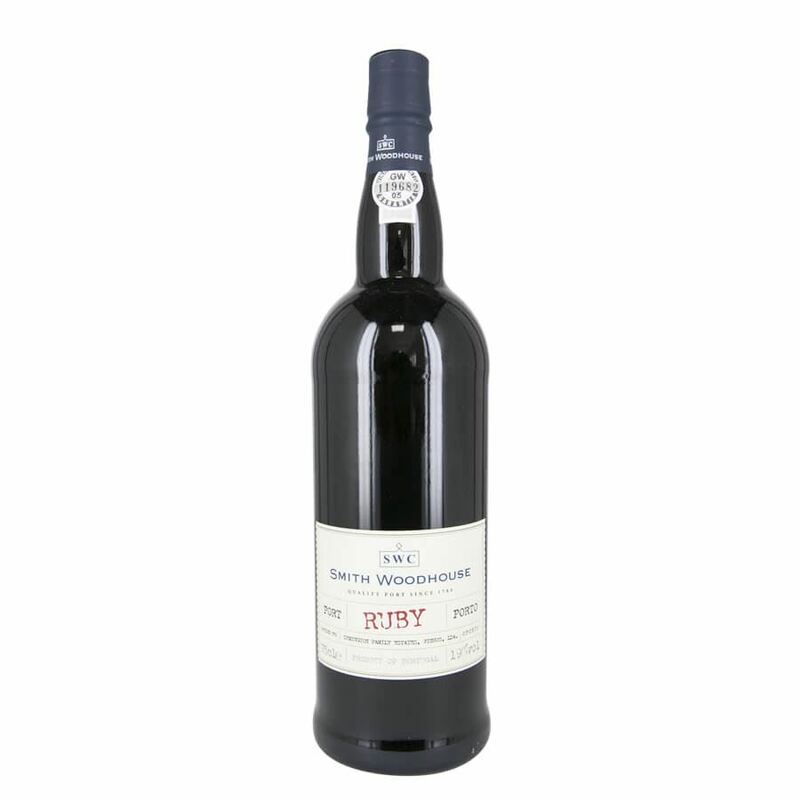 a characterful ruby, fantastic slightly chilled.